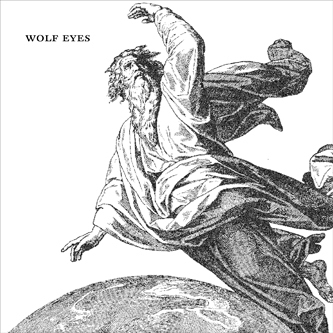 Utterly filthy sludge noise and dark ambient from the one and only Wolf Eyes. Hi-pitched, rat-worrying tones and greyed industrial sonics slither under each other while detuned guitars groan like the hull of an ancient arctic ice breaker and strangulated vocals spew hot bile onto the surface. An intense, unnerving and compelling listen.